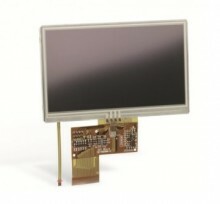 LCD 4 Lamps, Universal Inverter Board (130X40X12), 15"-22" DC: 10-30V. 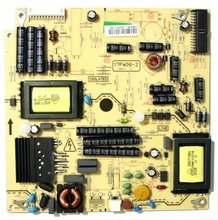 Cross Reference: Gold 04S2228V CCFL controller KA7500BS or KA8300BS, Inverter trafo EFD20-300 Lancer. 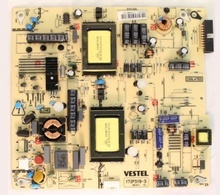 Power Supply Inverter Board LCD Vestel MB46 chassis. Cross Reference: 20465362 20465364 20501017 20506227 20539465 20539093 20599531 26627489 17IPS16-2 17IPS16-3-16 17IPS16-4. IC FDS8958B, AZ494CM-E1. 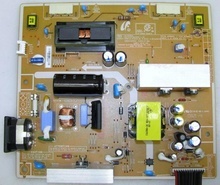 LCD 2 Lamps, Universal Inverter Board (120X27X12) equivalent 02S2216. 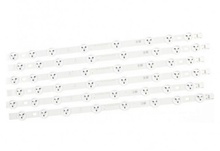 Supply 12Vcc. 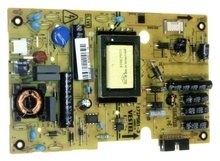 CCFL controller: DF6107 or DF6109A, STM6960, Inverter trafo EPC19-8828. 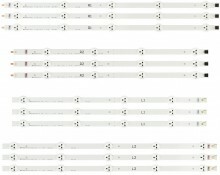 CCFL Backlight Inverter ( Lighting Circuit Blok ), U in 12Vcc ±10%, U out 1400V / 0, 075A 32KHz. 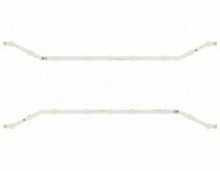 75x25x16mm. Cross Reference: CCFL Inverter 124201CE Cotek. 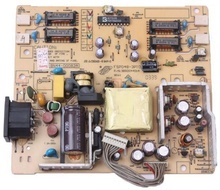 CCFL Backlight Inverter ( Lighting Circuit Blok ), U in 24Vcc ±10%, U out 2x 1500V / 0, 01A 40KHz. 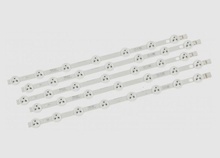 85x20x16mm. 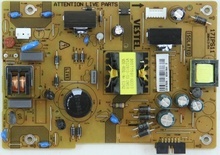 Cross Reference: CCFL Inverter 01-0990-0361 24A1502C Cotek. 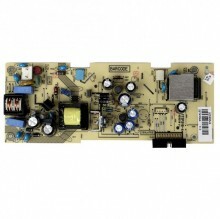 CCFL Backlight Inverter ( Lighting Circuit Blok ), U in 12Vcc ±10%, U out 1200V / 0, 5A 32KHz. 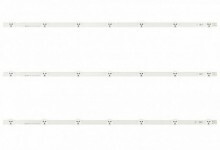 90x25x20mm. Cross Reference: CCFL Inverter 123601CG Cotek. 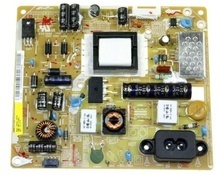 Power Supply Board LG LCD/LED 32" model 32LN530B-UA 32LN540V 32LN5300-UB 32LN5310-UB 32LN5700-UH LGP3213PL1, equivalent: CRB33149801 EAX64905002 EAY62810301 EAY628103302. 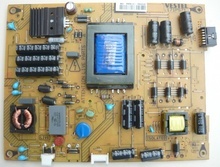 Backlight Inverter Vestel 19"-22". 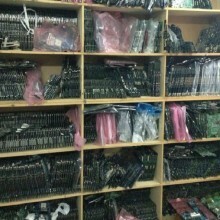 Cross Reference: 17INV17-19" 17INV17-22" 20428581 V20428581. 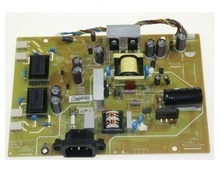 CCFL Backlight Inverter ( Lighting Circuit Blok ) 1 lampa, U in 24Vcc ±10%, U out 1350V / 0, 0055A 40KHz. 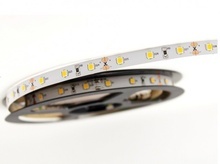 85x20x16mm. 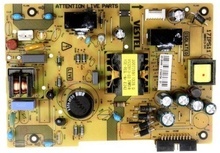 Cross Reference: CCFL Inverter 01-1000-020E 243601C Cotek. 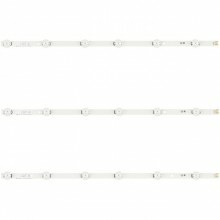 Set LED Backlight 3V / TV 32"- 65"
Set LED Backlight 6V / TV 32"- 65"
CCFL Backlight Inverter ( Lighting Circuit Blok ), U in 12Vcc ±10%, U out 2 x 2300V / 0, 01A 18 - 45KHz 97x25x22mm. 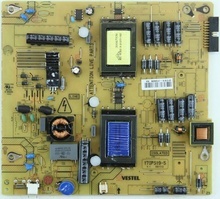 Cross Reference: CCFL Inverter 01-B515-0025 12A8802CE Cotek. 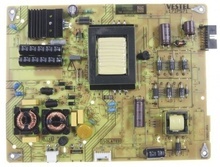 Power Supply Board for LED TV Vestel 17MB45 LCD24F1080P, equivalent: 17IPS16-4-16''. Cross Reference: 020210-V1 IPS16 20517151. 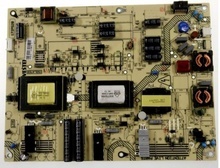 Power Supply Main Board Samsung 19-22" model: LE40R88BD LE40R87BD UE22D5003BW Chassis U57F FP02 PN22AD. Art. ref. 245016 AOZ1033AI GM0765R. 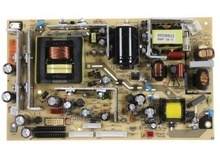 Power Supply Main Board Samsung Syncmaster LED model: LE40D503F7W Chassis U56G. 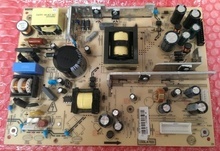 IC: FAN7930B FSGM0465R. 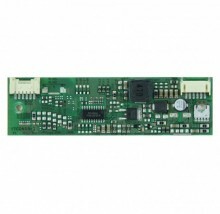 T-Con Logic Controller Board for Samsung UN46B6000 N73A Chassis, Panel T460FBE1-DB, MFR: BN81-03095A. Cross Reference: 35-D038893 35-D044455. 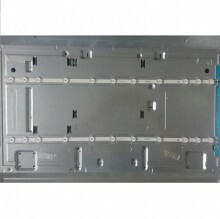 CCFL Inverter Board for LCD 6 Lamp 20" Philips LG Vestel, equivalent: 30045615 HR-I06L20015 INV-65065 LCD-6010-20'' V30045615, IC controller BIT3193G. 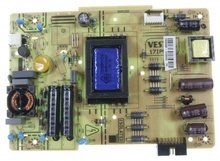 CCFL Inverter Board Samsung model: LC32IH62 LN32C450E1-DXZA 8 lamps, IC: AP11A21SN, trafo: 4012I TMS94879CS. Cross Reference: I315B5-4UD-A001B T871075.00 CMO-I315B5-4UD-A001B.